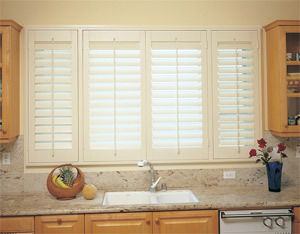 Remus Shutters Shades & Blinds is the new name of John Remus Services. Both represent the tradition of our family name and business. We proudly sell, install and service the finest in window treatments and we've been doing this since 1950. Our hallmark is traditional service bringing the latest styles and looks to your home or office. Our customers love our combination of personalized expert advice and top quality window treatments from all the leading manufacturers. To our many repeat customers we look forward to helping you again on your next project. If you are just meeting us for the first time, our goal is to make you the newest member of our family of loyal customers. Please call us at (561) 276-6914 Monday through Friday. Or email anytime.